Are you a mom to multiple children? Are you tired of taking many long hours out of your day to head to the store with your little one? Well, you’re in luck, as we have a solution for you! Mac & Mia takes the stress out of shopping with your child. 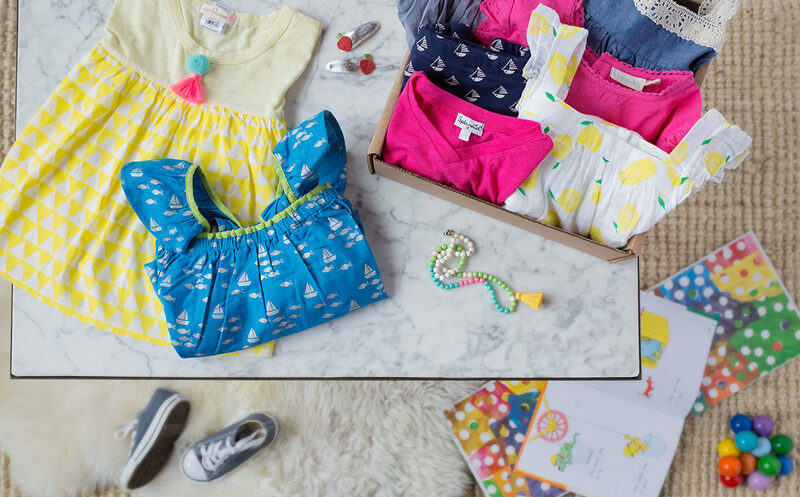 Mac & Mia is a styling service for parents that makes the process of shopping for your child so much more fun and easier for you. One of the many talented stylists at Mac & Mia is Stephanie Benner. Stephanie has always had a talent for matching killer outfits, so it was no surprise when she began designing costumes for feature films. After success in costume design, Stephanie found her real love and fulfillment when she became a mother. That was when she realized that her love of styling and her creativity would be a perfect fit at Mac & Mia! Sign up using code STEPHANIEB today and receive a $20 credit towards your first purchase. Mac & Mia was founded by Marie Tillman in 2014 after she struggled to find stylish, high-quality outfits for her children. Being female founded and run, the company hits the nail on the head for mothers. Marie was a working mom taking care of five children, so she knew there had to be an easier way to style all of them. She began picking pieces from boutiques around the world, gathering unique styles for her children. From that, Mac & Mia was born. 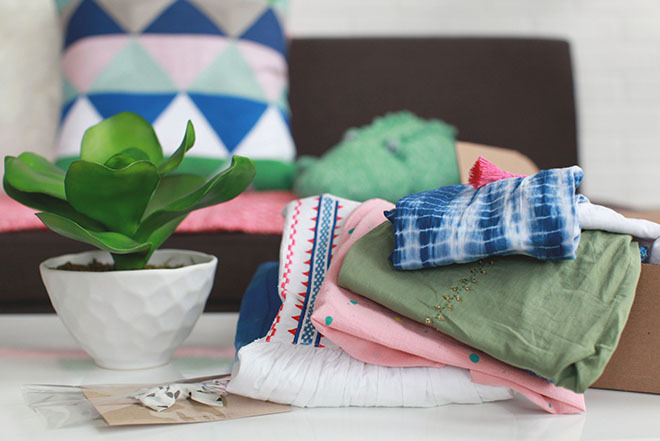 Mac & Mia began from a want to save the time and energy of parents everywhere, and now it successfully brings a curated shopping experience to your home. Mac & Mia delights their customers by introducing them to quality, emerging brands that most parents haven’t heard of. The company has since become a huge success. Within three years, Mac & Mia grew to a large staff of 40 people in its headquarters with many more talented women working for the brand around the country. In fact, Mac & Mia is full of women who are creative and driven like Stephanie, most of which are moms with different backgrounds and work histories. And Stephanie’s ability to pull the right pieces for your child’s box is flawless. 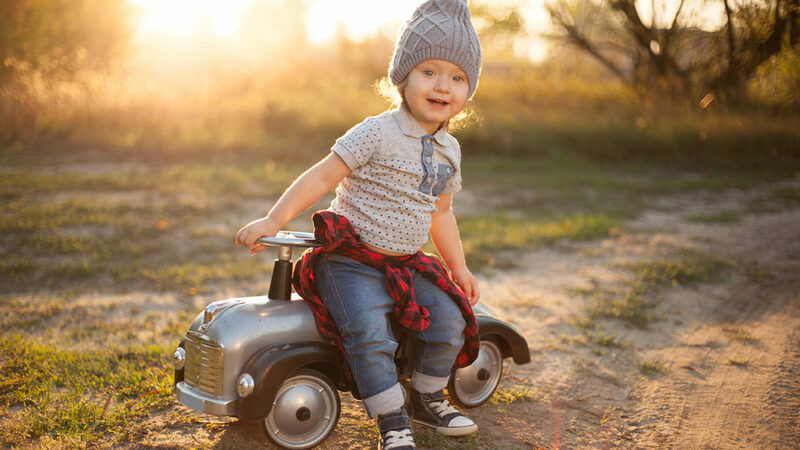 If you’re looking to dress your child with style and ease, give Mac & Mia a try! You can visit their website and use stylist code STEPHANIEB to get started and have Stephanie as your child’s personal stylist. She is phenomenal. 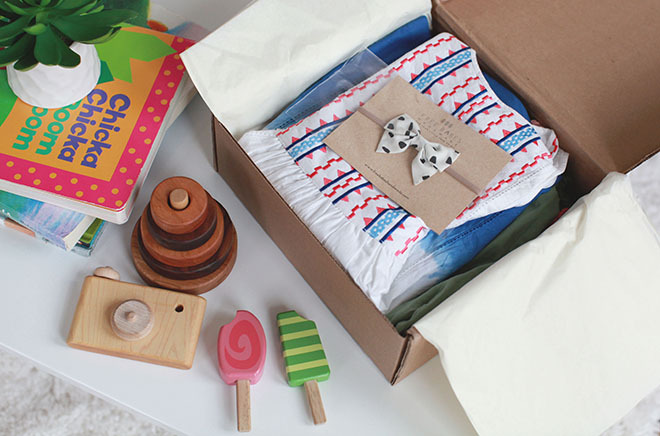 You simply take a quick style quiz, and then you’ll receive a box with 8-12 handpicked pieces from boutique brands. You can keep what you love and only pay for those items, and you can return the pieces that you don’t like. Shipping is free both ways, so the process of picking is super easy. So, give Stephanie and Mac & Mia a try today!